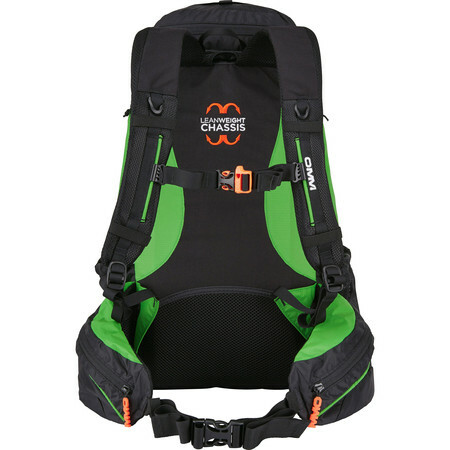 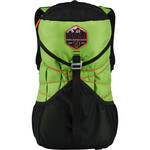 A backpack designed for long races or days in the hills. 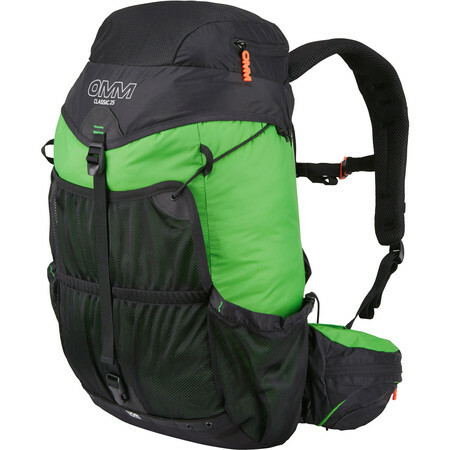 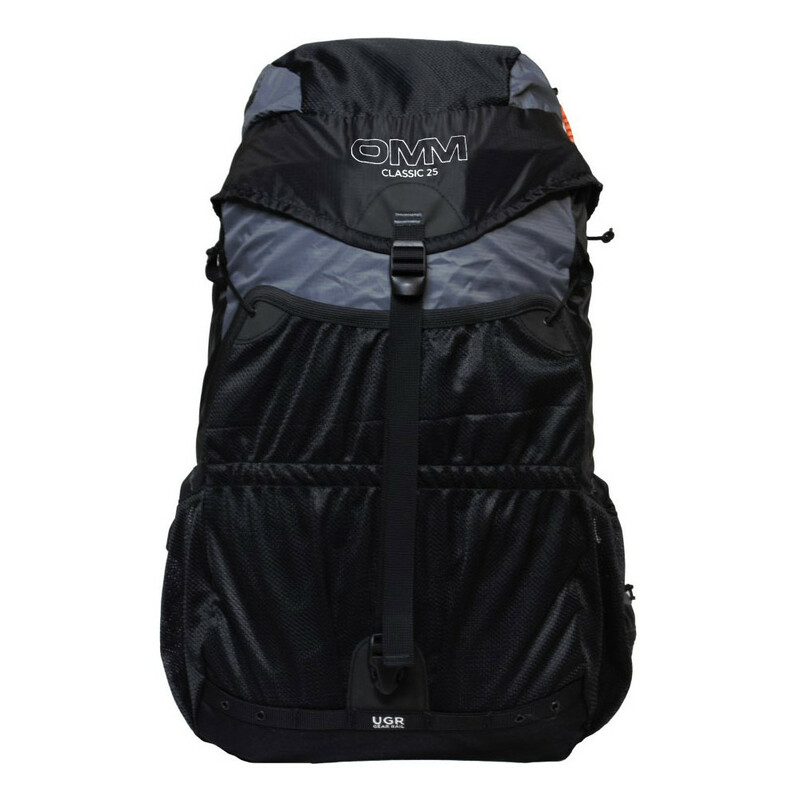 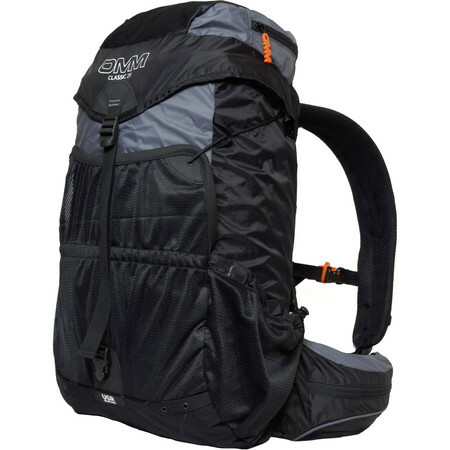 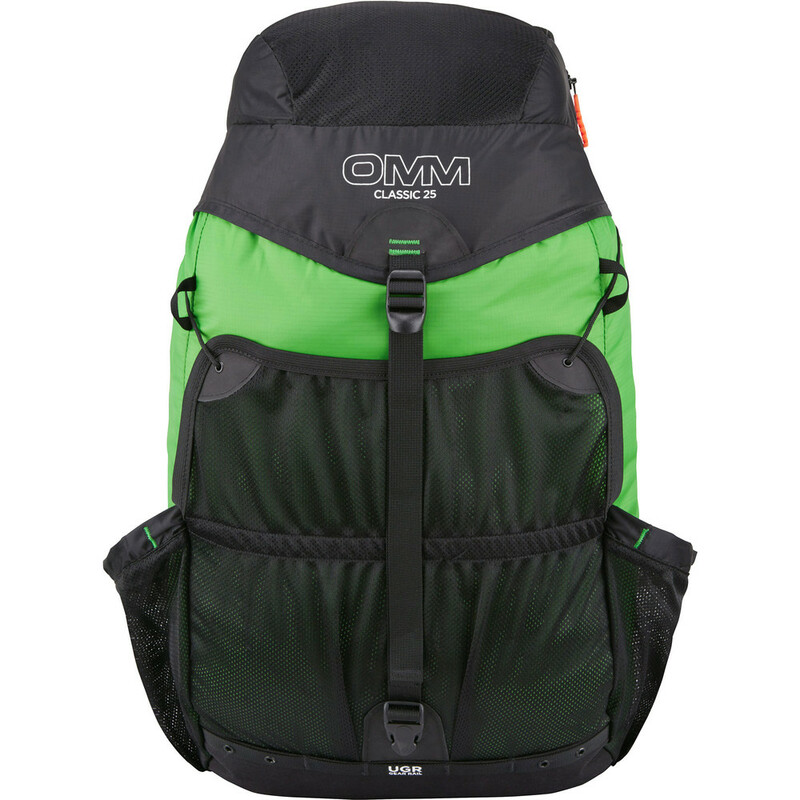 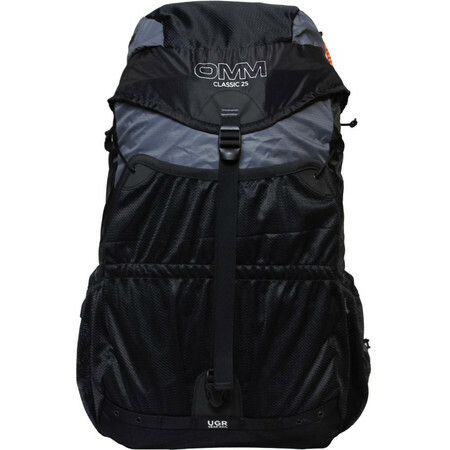 It has one large pocket but all the added extras you'd expect from OMM. 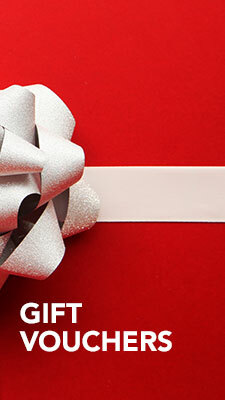 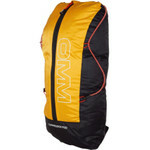 Made of a ripstop fabric, so very light, with a compressor so you can still use it for smaller loads. There's a removable Sitmat which acts as padding when you're running but can be used as a sleep mat overnight. The larger hip belt pockets will carry most bottles. 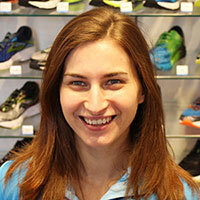 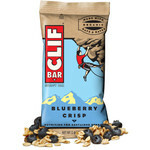 Recommended for: all activities: running, cycling, hiking, travelling, etc.